These trolleys have a welded-all-over chassis, built to handle the tough demands, of for example, in an industrial environment. 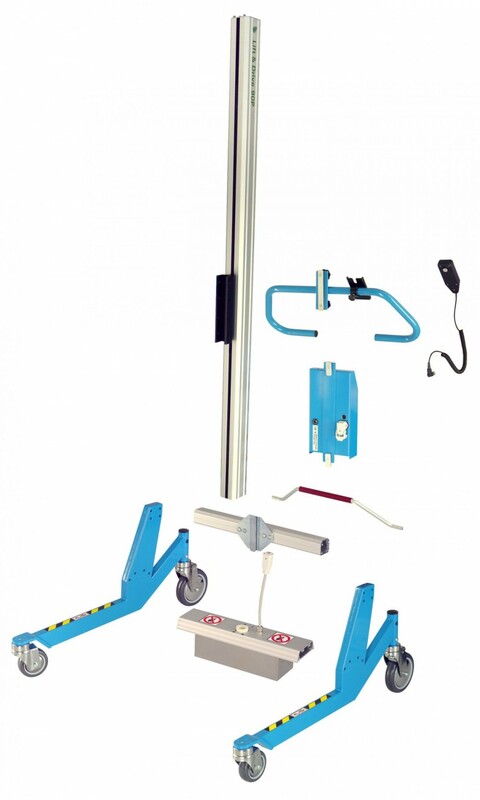 Lifting capacity max 90 kg. 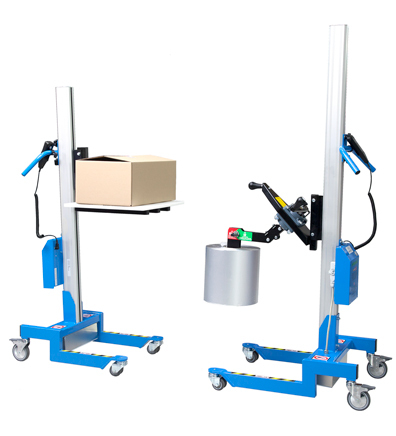 These are our smallest units, offering a very swift and flexible lifting trolley. 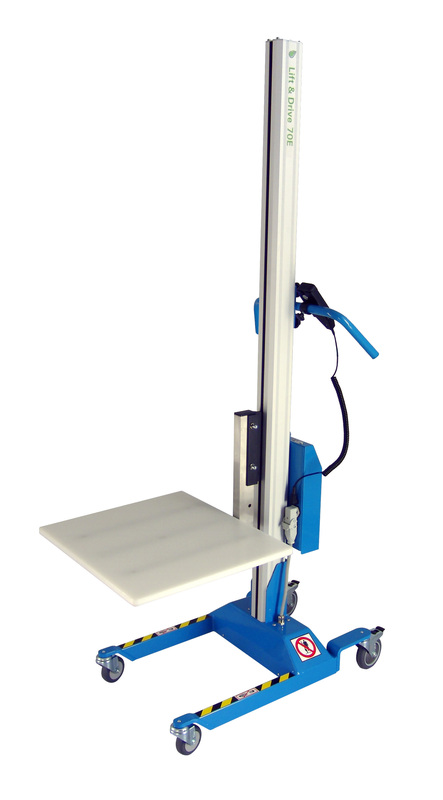 Available as standard versions and custom-built, including the pharmacy lifter, the service lifter and the archive-model. 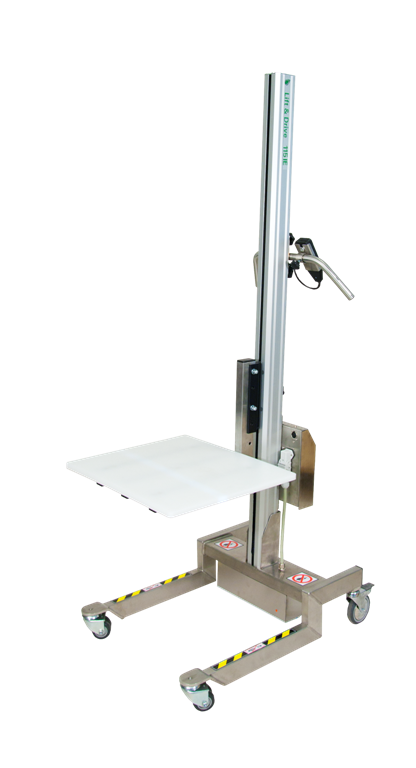 The lifters have an aluminium mast and cross member and powder coated mild steel legs which have a stainless steel option.